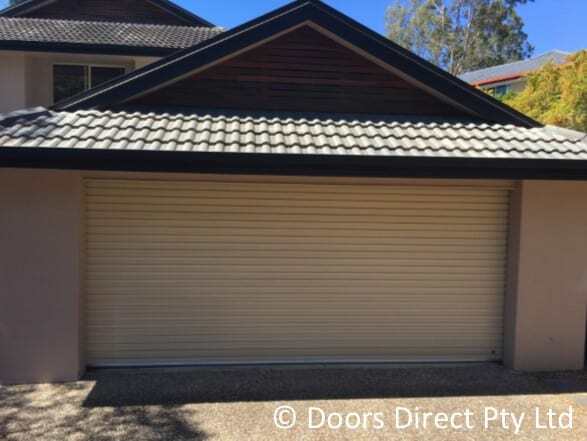 When discussing garage doors, there are generally two types of doors (aside from the simplistic slab door): roller doors and panel doors. While both serve the same general purpose, namely keep your garage secured, they are actually quite different in many aspects. When you purchased your new door, I am sure that you were not thinking too much about it needing to be repaired. However, garage doors experience quite a bit of regular wear and tear and have certainly been known to take an unintentional impact or two. So, what happens when it is time for repairs? Is one door easier or harder to maintain? Let’s examine a few aspects of garage door repair to see how roller and garage doors differ. To clarify, a roller door rolls up vertically from the door frame into a drum wheel. Typically, this circular drum sits directly above the door opening either inside or outside the garage itself. The drum can present unique problems and repair challenges. A panel door is aptly named, as it has panelled sections that are typically attached to wheels on the edges. These doors slide up along a track, ending up above and parallel to the floor or folding up directly above the doorway. With the addition of wheels, tracks, and other unique parts, the panel door has its own potential pitfalls. 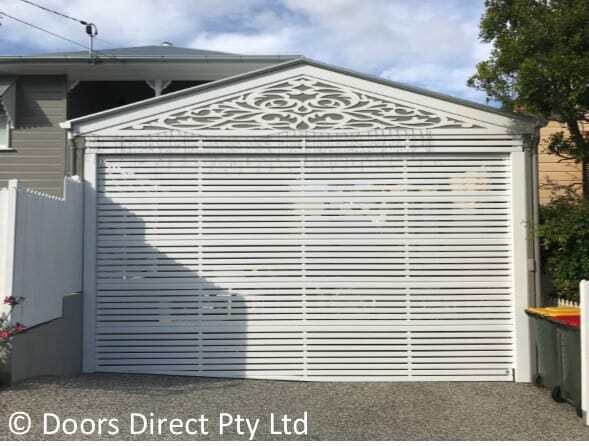 When considering the repair or maintenance of your garage door, it is important to be aware of the role of the materials it is made from plays. 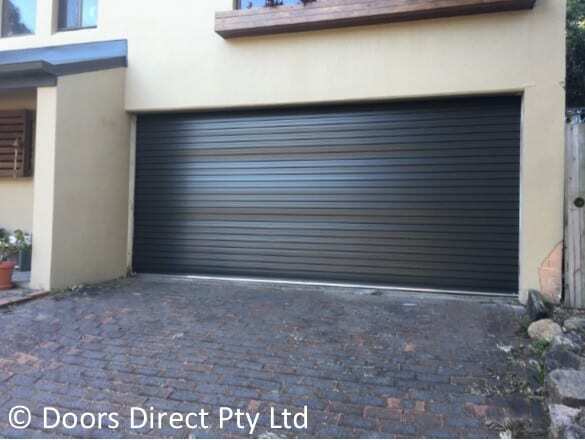 Most roller doors are made from aluminium slats filled with foam or are one solid metal sheet that rolls up into the drum wheel. Alternatively, the panel doors are constructed from an array of materials like insulated steel, wood, fibreglass, or aluminium. The materials your door is made from can play a major role in the cost of repair or replacement. Each type of garage door presents its own unique set of issues that could arise. Roller doors seem to have less opportunity for failure but do require repair from time to time. Given the complex nature of many panel doors, there are plenty of things that can go wrong. Door-Jammed – The door either will not go up or down into the drum. Noisy When in Motion – Some roller doors can become very loud when in motion due to lack of lubrication. Off Level – If your roller door is out of level, it will not close tightly or open appropriately. Door Ballooning – Some roller doors stop wrapping as tightly as they should around the drum, causing them to have difficulty rolling up all the way. Sectional Breakage – At times, a panel can crack or break, requiring replacement. Track Issues – If the door cannot roll freely along its track, opening, and closing become a major problem. Broken Spring or Cable – This is a common issue on panel doors resulting from wear and tear. As we can see, there is a myriad of issues for each type of door. Like anything mechanical in nature, the need for repairs should not come as a surprise. One way to avoid costly repairs is to ensure you are regularly having someone maintenance your garage door. Maintenance for a roller door could consist of regular lubrication, to keep it rolling quietly and properly. Panel doors often have issues with springs and cables. Maintenance enables these components to last longer, with efficient operation. Having a professional company look at your garage door could lead to the discovery of a potential problem and resolving it before it becomes a major issue. 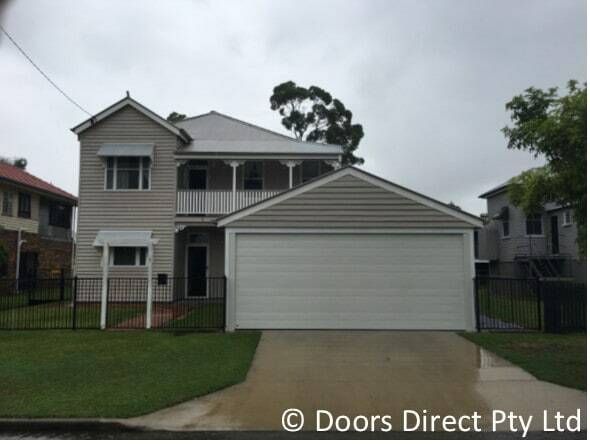 In the end, both types of garage door have their purpose and place in the world of garage doors. They both have issues and require repairs on occasion, but with proper professional maintenance should last a long time.